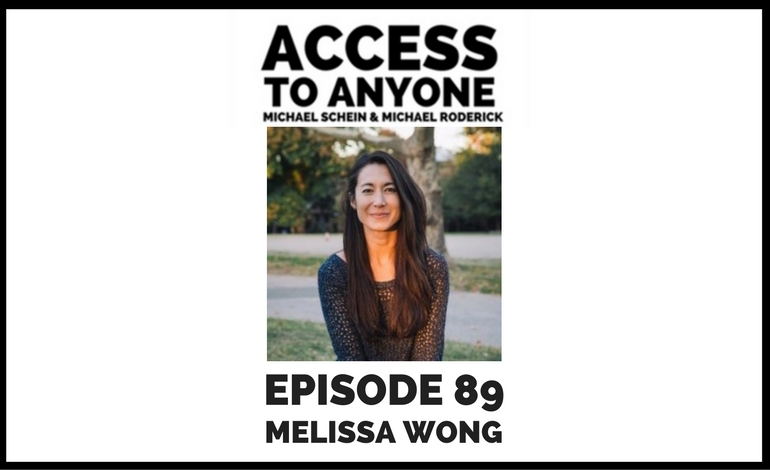 Melissa Wong is the co-founder of New Women Space – a community-driven event space that celebrates and empowers women by giving them the resources and venue to combat social inequalities. In today’s episode, Melissa reveals how she transformed her passion for connection and community building into a burgeoning business. She also talks about the best outreach strategies, shares the important role labels play in society, and reveals what it really takes to generate revenue in a venue business. Melissa Wong spends her time thinking about how best to bring people together for shared learning and support. She loves facilitating meaningful conversations and designing curricula that inspire connection and new perspectives. Her current project – New Women Space – focuses on providing wellness, skill building, professional development, and community events to women from all experiences. Rooted in active membership, volunteerism and community-driven event programming, this project is intended to hold space for the women in our city in a safe, open and highly intentional manner. Melissa believes that people are happiest when their actions align with their values, which was motivation to start her organization Up Speak: a professional workshop series for women to benefit from the support of a small group of peers who help them set and move toward their goals. She has been fortunate to work for disruptive companies including Kickstarter and SoundCloud, where she supported creative communities and managed projects to improve member experiences.